Recently, the brand has launched its second store in Galleria Market, DLF4, Gurugram. 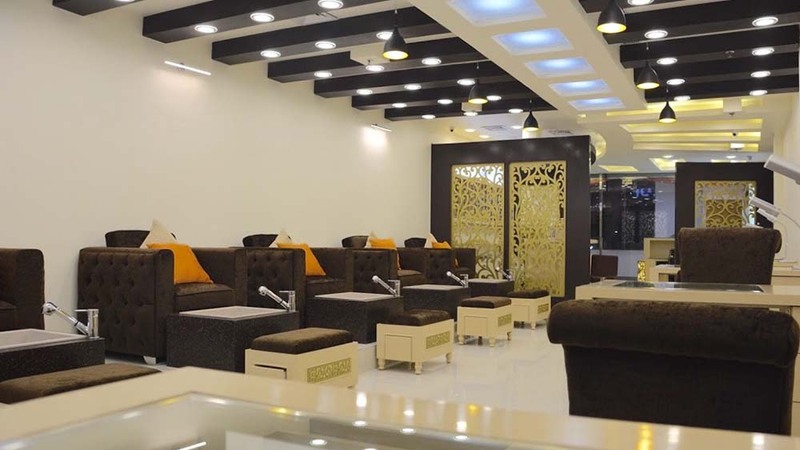 The Mani Pedi Spa is planning to launch 10 more outlets across NCR over the next five years in order to meet the rising demands of this rapidly growing industry. Recently, the brand has launched its second store in Galleria Market, DLF4, Gurugram. 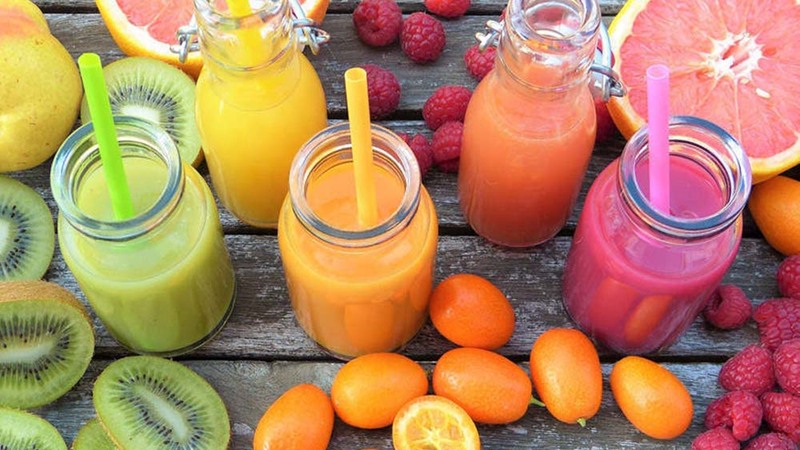 “Our expertise lies in nourishment, sustenance and wellness of hands and feet. Therefore, our core service offerings include different types of manicures, pedicures along with nail art & nail enhancement in gel and non-gel paints. We also provide waxing/bleaching services,” she further stated.